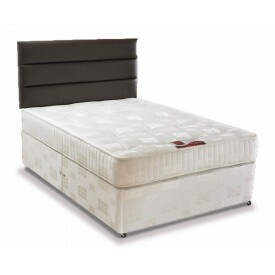 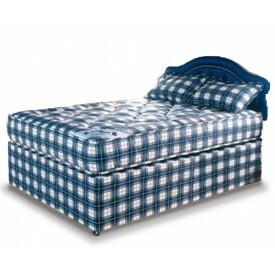 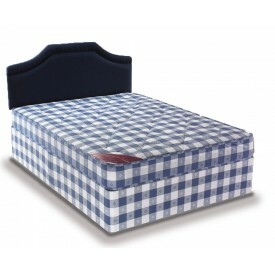 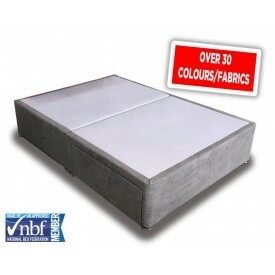 Huge range of double divan beds in stock. 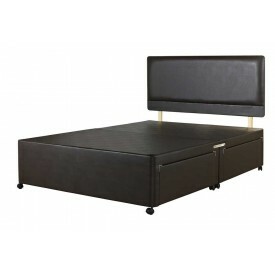 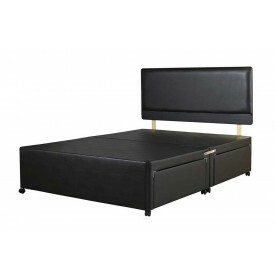 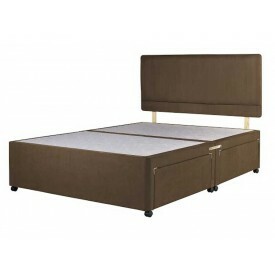 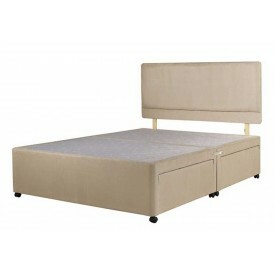 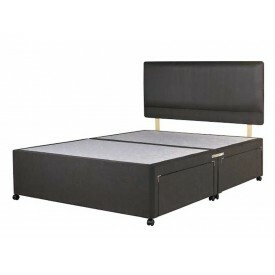 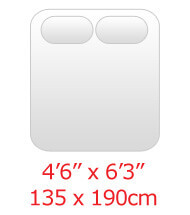 Pull out drawer storage or lift up ottoman storage beds available in loads of colours. 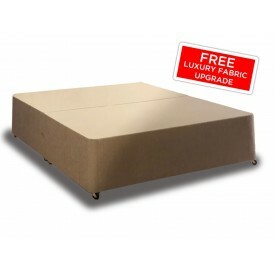 All available for FREE express delivery.